West Ham are holding firm with their desire to hold on to striker Javier Hernandez amid interest from Valencia. The 30-year-old has had to make to do with limited game time during the first half of the season, with Manuel Pellegrini generally preferring to deploy Marko Arnautovic as a lone striker. Hernandez is understood to be keen on a move that would offer more regular football, with Valencia leading the chase to sign him, according to Sky Italy sources. However, with West Ham facing the possibility of losing Arnautovic after a £35m bid from an unnamed Chinese side, the London club are wary of leaving themselves short up front. Valencia, who are 11th in La Liga, are looking to add a striker after Michy Batshuayi's loan from Chelsea was cut short last week. Hernandez joined West Ham for £16m at the start of last season, but has failed to find his best goal-scoring form at the London stadium, managing just 13 goals since his arrival. West Ham are expected to target Bournemouth striker Callum Wilson if they decide to let Arnautovic leave, but letting Hernandez go would leave them needing to find another striker, with little over two weeks remaining of the January transfer window. 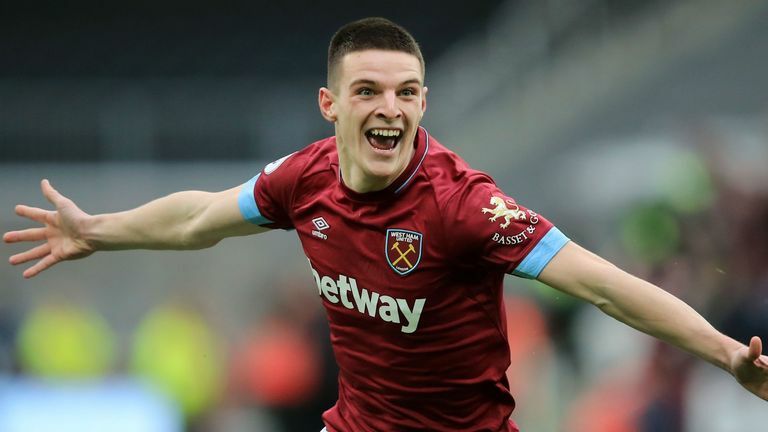 A strong run of form has seen West Ham climb into the top half of the Premier League table, leaving the club wary of allowing transfers to halt their momentum.